?Wonder Condos, Towns & Lofts? 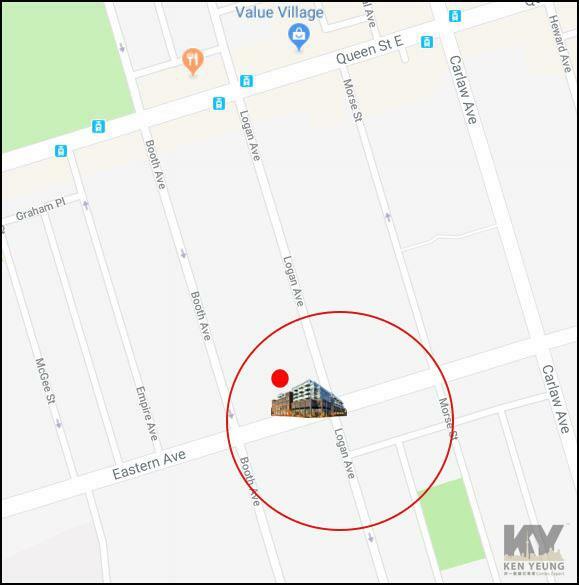 Wonder Condos is a new condo development by Graywood Developments and Alterra currently in pre-construction at 462 Eastern Avenue,in Toronto. Wonder Condominiums has a total of 259-308 units in a 7/9 storey tower in Toronto’s Leslieville neighbourhood. 462 Eastern is located at the major intersection of Eastern Ave and Booth Ave for an estimated occupancy date in TBA. 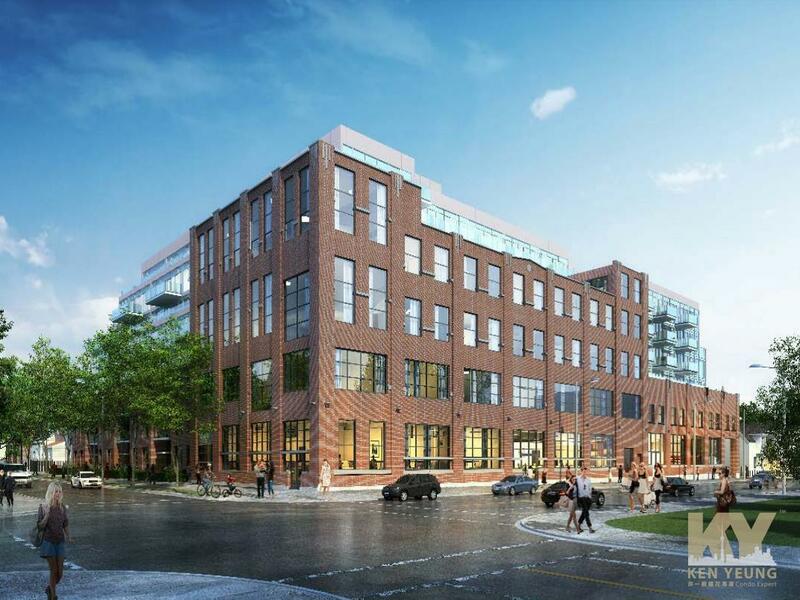 Designed by Diamond + Schmitt Architects Inc., Wonder will have the mixture of 1-bed, 2-bed & 3-bed units. 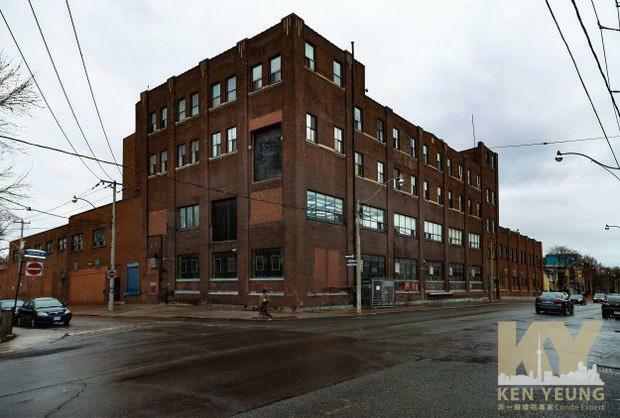 A symbol of Toronto’s industrial past, the old Weston Bread Factory was built in an age when passion and craft lived at every street corner, authenticity was the mark of a business, and hard work, the calling card of the ambitious. This Fall, it rises once again to meet a changing city. 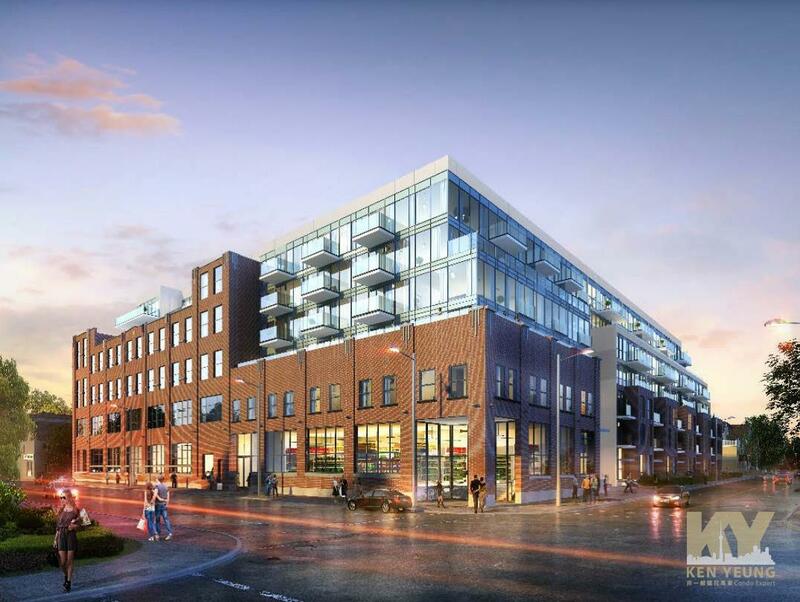 This east end landmark will evolve into Wonder, chic condos, lofts and, towns. Designed to respect and incorporate its industrious past, it’s the perfect home for those who want a slice of history along with a dollop of all things modern.